Stay up to date with everything TradeRev, plus curated content from around the automotive world, including the latest tech and consumer behaviour news. 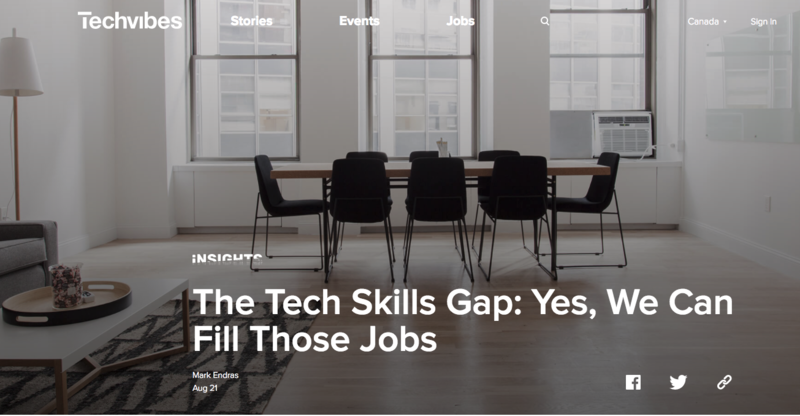 Many young professionals are taking leadership roles in the auto industry and impacting the remarketing and used car business. 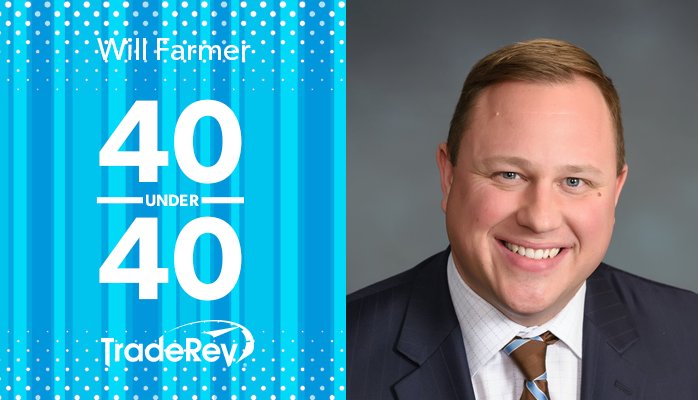 We are proud to announce that our own Will Farmer has made Auto Remarketing’s annual 40 Under 40 list. Current and next-generation leaders of the thriving industry who are making big differences at their respective companies were chosen for the honour. 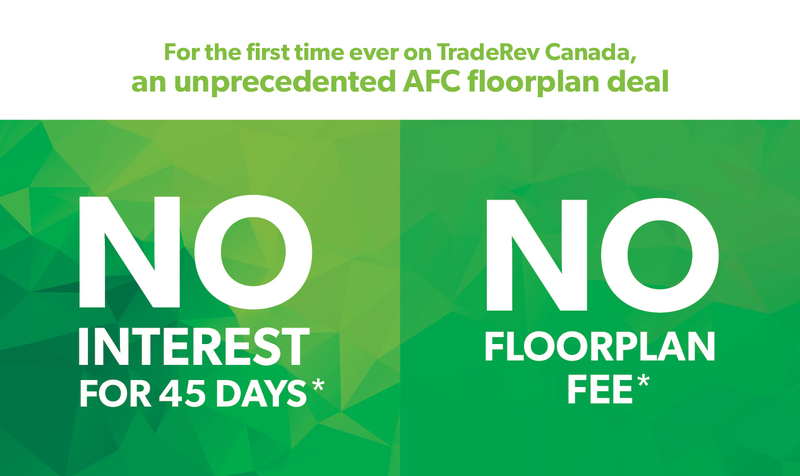 Checking out cars has become faster and easier with the exciting new TradeRev and AFC partnership. 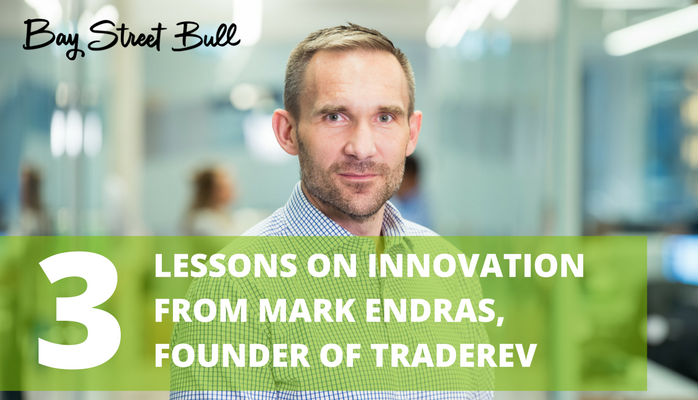 When it comes to taking a concept from idea to full-fledged business model, Mark Endras, co-founder and CEO of TradeRev, has absolutely no fear. His Toronto startup leverages mobile technology to create an automated, used-car bidding platform for car dealers to bid in real-time on vehicles of their choosing. Since the company launched in 2011, TradeRev has been expanding worldwide. It’s no wonder that Endras would have some advice on how to stay nimble in an industry rife with change. Here, 3 lessons on how on steady innovation as an entrepreneur. 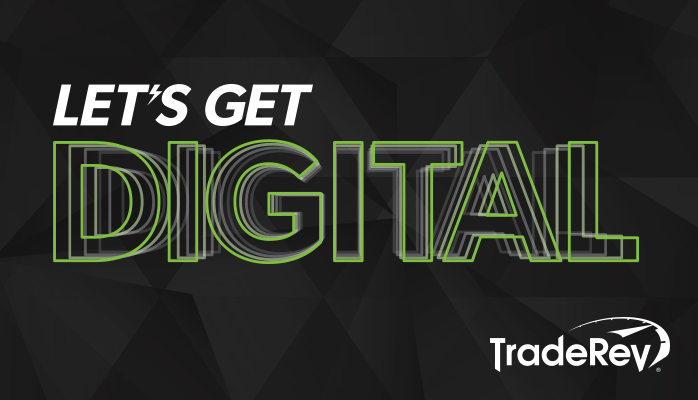 TradeRev is proud to support this year’s Digital Dealer Charity Auction at the Digital Dealer Conference & Expo, taking place September 18-20 in Las Vegas. ADESA and TradeRev have donated a fun and powerful 2017 Harley-Davidson Sportster 883N Motorcycle. 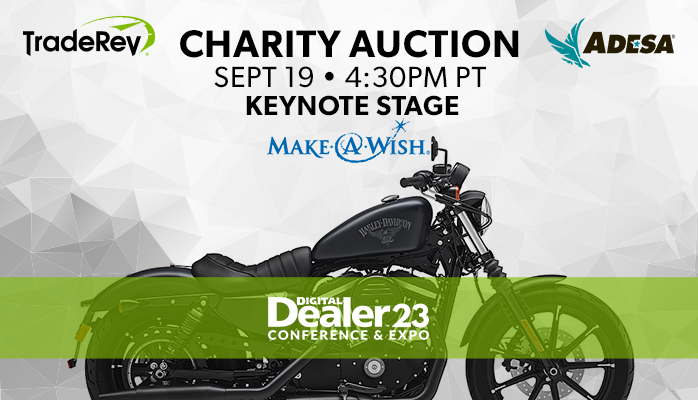 The auction will take place on September 19th at 4:30 p.m. in the Keynote Hall, with all proceeds benefiting a cause close to our hearts, the Make-A-Wish Foundation’s Southern Nevada chapter. 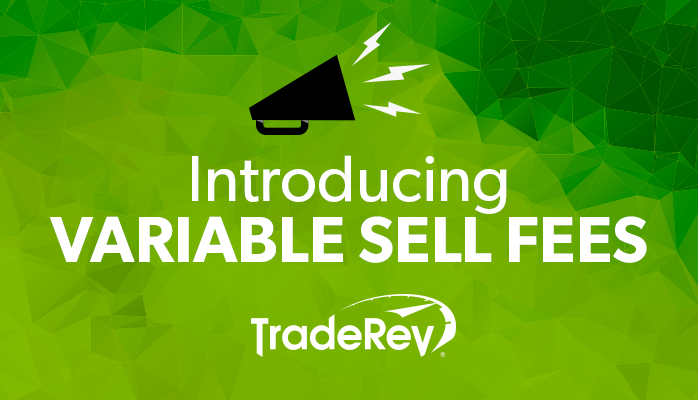 In an effort to support buyers and sellers of all kinds, TradeRev has dramatically reduced (and in some cases eliminated) sell and buy fees for low-priced vehicles. 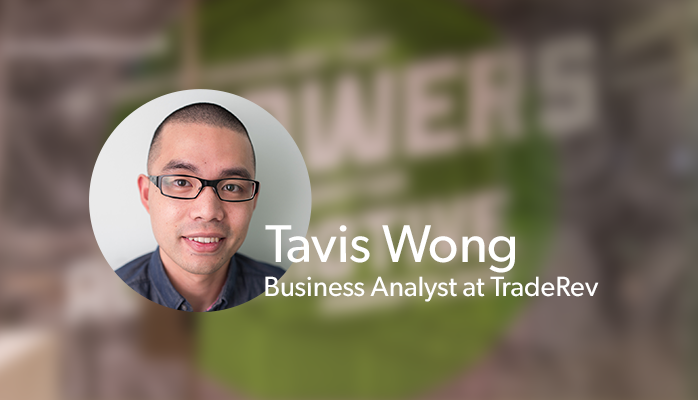 TradeRev’s Tavis Wong discusses how education in the workplace helped him grow and find new opportunities. 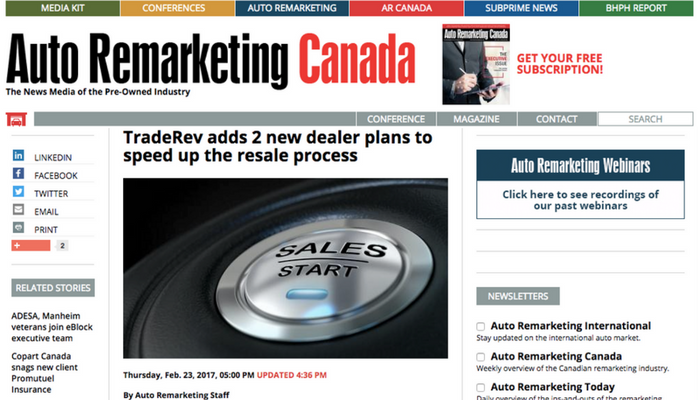 TORONTO – Canadian tech startup TradeRev introduced two new plans for dealers this month, including a subscription-based service crafted just for high-volume users and works to streamline the resale process. The mobile car auction app provider said it wanted to two different plan options for its dealer clients because its user base has expanded to 3,000 plus dealers throughout Canada and the U.S. in recent years.